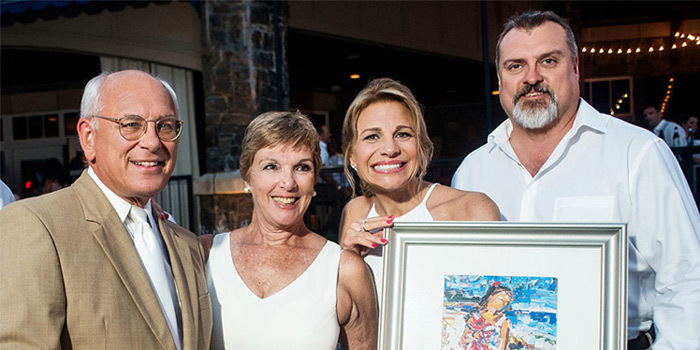 Annual “White Party” Gala Nets Over $113,000 For Saratoga Bridges! 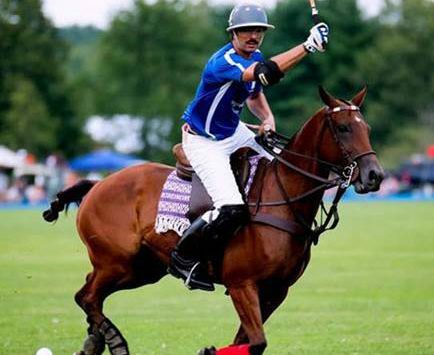 Love the Saratoga County Fair? One Board Member Has Attended Every Year Since Before She Was 1!